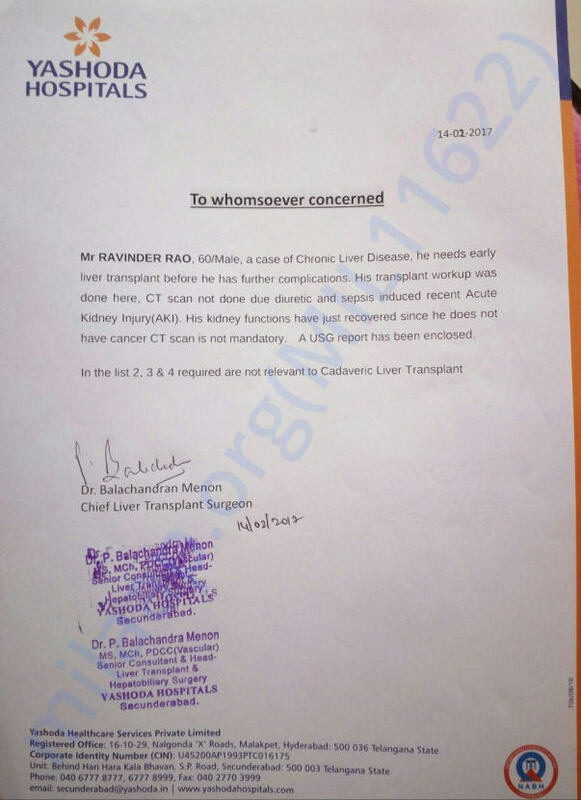 My Father has been diagnosed with Chronic Liver Disease, he needs an early liver transplant before he has further complications. 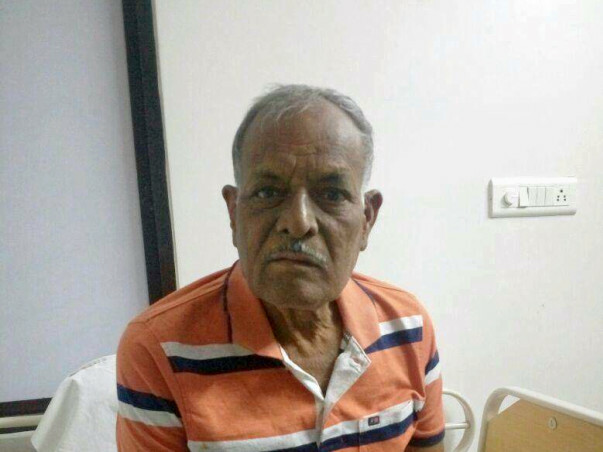 Also, he has diuretic and sepsis induced for Acute Kidney Injury(AKI). 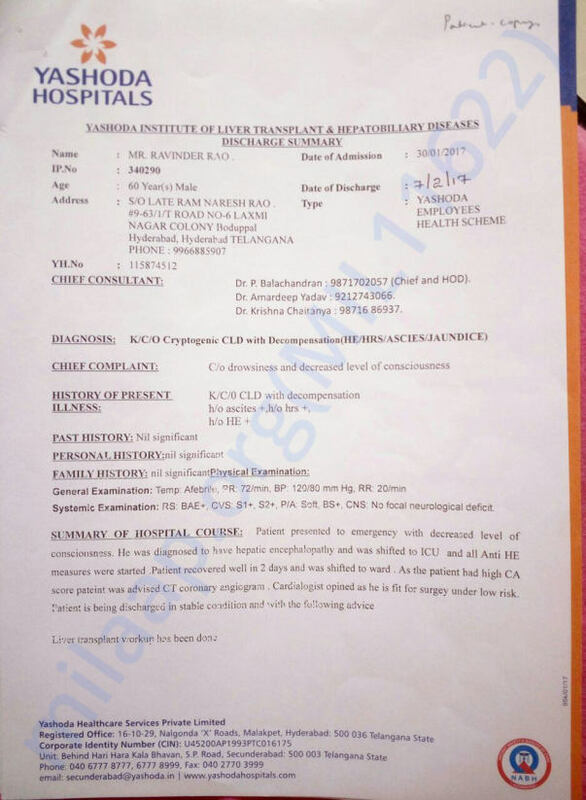 Please come forward for help for this transplantation. Hospital has quoted 24.75 lac for transplantation. Will use for the raised amount for his medical expenses.